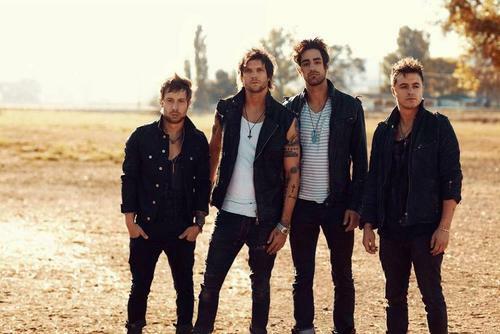 Boys Like Girls are back on Under The Gun Review today with the stream of their upbeat pop tune “Red Cup Hands Up Long Brown Hair”. Filling our ears with the same catchy melodies as their self-titled debut, there is much promise for this next album. The song will be released on their forthcoming full-length album, Crazy World, which has a release date of December 11 through Columbia Records. Listen and enjoy by simply clicking past. If you have not checked out BLG’s Crazy World EP please head here to grab your copy now.